Amidst the last leg of his 2017 Chronology World Tour, Chronixx earns two major accolades for his debut album Chronology this week. The Jamaican singer receives his first GRAMMY nod for Best Reggae Album. The 60th GRAMMY Awards® will air (via CBS) on January 28, 2018 live from New York City's Madison Square Garden and will be hosted by James Corden. Other nominees in the category include Common Kings, J Boog, Damian Marley and Morgan Heritage. Visit Grammy.com for full list. 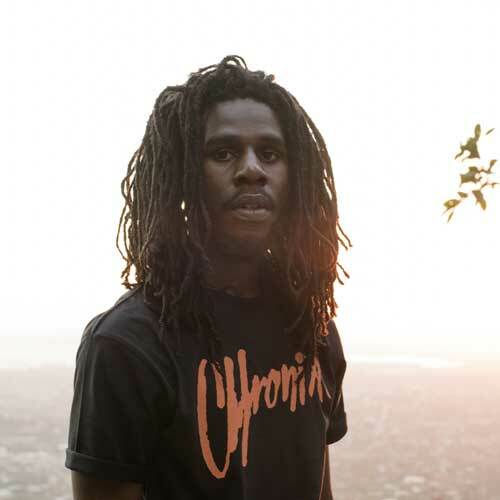 Chronixx also makes history this week as the first and only reggae artist to appear on Rolling Stone's prestigious annual Best Albums list in recent years. 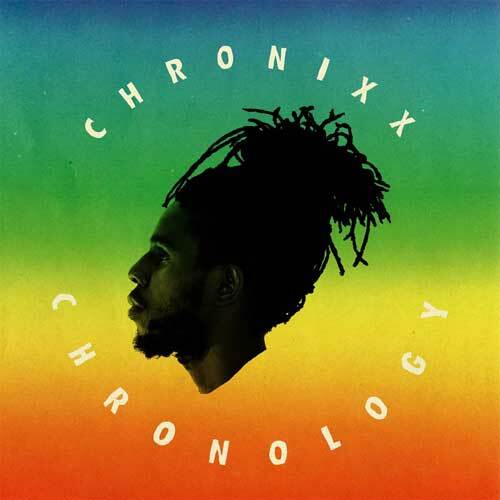 Chronology was selected as one of their 50 Best Albums in 2017, raving that Chronixx is "the most promising reggae ambassador in a generation...here just when the need for healing music has never been greater." Chronology has remained on the U.S. Billboard's Top 10 Reggae Album chart for 19 consecutive weeks (peaking at #1) since its release in July. 2017 has been impactful for the 25-year-old Rasta. At the start of the year, Chronixx landed a performance on The Tonight Show Starring Jimmy Fallon for the second time and an international campaign as the face of Adidas Spezial Spring 2017 line - all in preparation for Chronology. He and his band Zincfence Redemption toured their biggest headlining tour to date —covering major cities across the U.S, Canada, Japan, France, England, Israel and the Caribbean — and opened for Ms. Lauryn Hill and Nas on their North American run this fall. This week, he will wrap the year's whirlwind of shows in his native country of Jamaica on Dec. 1st in Kingston and Dec. 2nd in Montego Bay. Fellow reggae comrade Protoje will join him. In 2018, he will gear up for his Australia Chronology Tour.